It is funny how every other thing that hassles humans have an equal strength to make an animal’s life miserable. The dreadful and painful bladder stones that can make you bend over in pain can also occur in your cats. These bladder stones are just the deposits of minerals, crystals and organic material in a rock form. They are found inside the cat’s bladder and can vary in size. They can remain small in size or grow to several millimeters, which my rub against the bladder walls and cause inflammation. Bladder stones have the capacity to block the urethra of your felines which may not let the urine pass through the tract. Various minerals form stones in different conditions in the urinary tract of the cat. The two most common stones are struvite and calcium oxalate. To protect your felines from these aching bladder stones, you may need to know everything about them for an appropriate action. The details like what causes bladder stones or what are the symptoms, etc. matter a lot if you have a kitty as a pet. Let’s have a look at some basic things like about bladder stones! What can be the reasons of bladder stone formation in cats? What are the Symptoms of bladder stones in cats? It happens sometimes that there would be no signs of bladder stones in your cats. But if you see the following symptoms, it’s time to consult a vet! How can the bladder stones be diagnosed? Bladder stone diagnosis varies in different techniques. Sometimes, veterinarians can detect them by simply putting their hands on the cat’s abdomen. Some of the other techniques are ultrasound, radiographs, urine analysis and urine culture. These methods could be used to determine the presence of stones in your feline’s bladder. What are the treatment and precautionary options for it? It is obligatory to treat your fur balls for bladder stones as they inflict a great deal of pain to them. 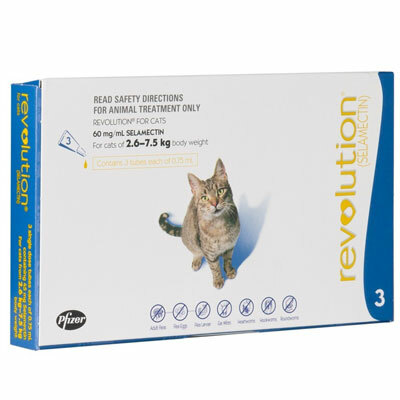 There are many precautionary measures as well as treatment options which can block the stone formation in the feline’s bladder. Let’s see what should be done or not done to free your sweet cats from the pain of the stones! The first preventive measure would be consulting a vet if you see any of the symptoms of bladder stones. Don’t take the urinary abnormalities lightly and ask your veterinarian for suggestions and follow them. The type of food can really affect the bladder stones. Vets recommend on giving only canned food when your kitty develops a stone. Food with a liquid base can help in lubricating and can dislocate the stone from its original position and push to the urinary tract. Gradually, it may pass through with urine. It is important to consult your vet before changing the food patterns of your pawed friends. You can also add water to the canned food for the more effective procedure. To stay up to date with your cat’s health issues, have her urine analyzed on a regular basis. The gravity of urine should be around 1.020, pH should be over 6.5 and there should be no traces of crystals in a feline’s urine. If these ideal specifications are met during the analysis your ball of fur is fine and healthy. But, if not you may need to start with the vet’s recommendation for the stone removal. The other way to deal with the bladder stones is surgery. If there seem no complications for a surgery with your cat, you can get the stone removed through surgery. If you do not want to operate your feline, you can go with In this method, the cat is anesthetized and a urinary catheter is placed. The bladder is filled with saline water through the catheter. After that, the cat is hold upright with hands and the doctor presses the bladder to remove the solution. This is carried out until the solution is not thrown out along with the stones. Urohydro propulsion is perfect for cats having smaller stones that can pass through the urethra. All in all, urinary stones and crystals can cause severe conditions for your cats. It is mandatory to remove them surgically or take some other actions to stop them from harassing your feline. Learn the symptoms, diagnosis and treatment options to avoid any rough situations. The type of diet too had a huge impact on the formation of stones. 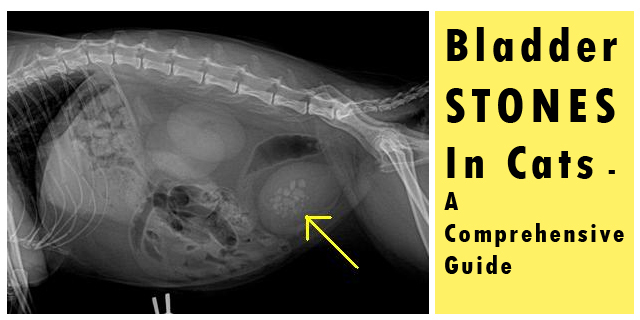 So, consult your vet for precautions and treatment of bladder stones in cats! 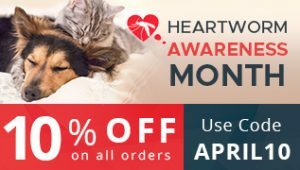 NEXT POST Next post: Get Unbeatable Discounts on Pet Supplies @ CanadaVetExpress This Easter!